Please Register by Wednesday, July 14, 2018 Registrations received after July 14, 2018 may not have a cart available as we have to order extra carts for the tournament. So register early or you may have to walk the course. If your company would like to help make this Golf Tournament a resounding success. We have these sponsorship opportunities available. Hole sponsorship $ 300.00 ea. • 50 – 50 Putting Contest. 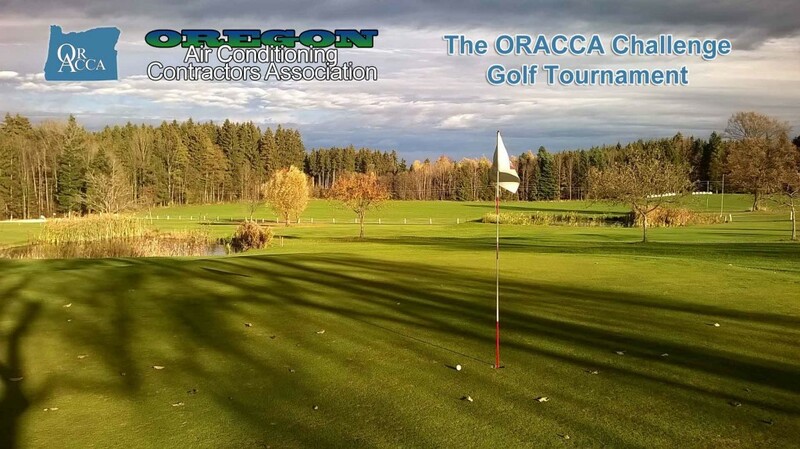 * ORACCA members can sponsor as many guests as they wish for the member price. Guest names must be shown on the member registration form. Golf prizes and more fun than you can imagine!